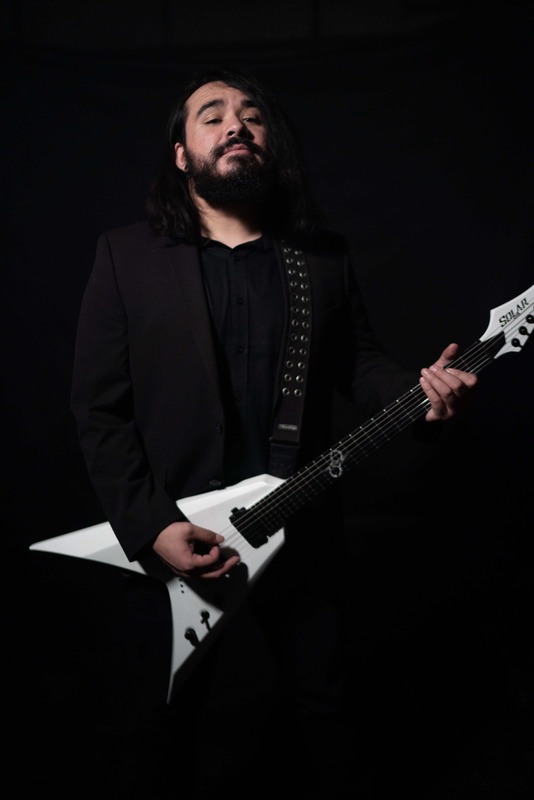 Abel Vela Torres, better known musically as Abel III, is an American musician, songwriter and the lead/rhythm guitarist of hard rock act Lioncourt. Born and raised in California’s Central Valley, Abel has played in numerous bands both as a guitarist and bassist. One notable group being Better Left Unsaid, whom toured nationally and shared the same stage as Smile Empty Soul, Motionless in White, Hatebreed and many others. As a solo artist, Abel III’s debut EP “I, Dreamer” features collaboration with other metal artists such as Chris Clancy (Mutiny Within, Wearing Scars), Greg Fender (The Aeons Collapse, Better Left Unsaid) and Sean O’Brien (Ocean Signals, Destroy Until Improvement). As of July 2018, Lioncourt has released two singles and music videos independently, and is currently in the writing process for an album with local super producer Adam Ruppel (Systematic) at Proview Studios. Abel is also currently in the process of writing material for an upcoming Skinner album. The solo project of heavy metal vocalist Norman Skinner (Niviane, Imagika, Hellscream).